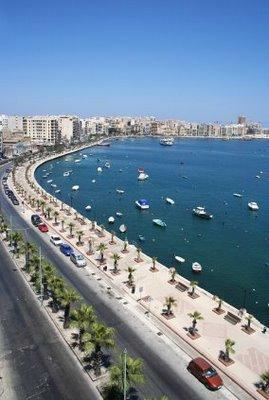 Malta is the largest of the three islands, Malta, Gozo and Comino. 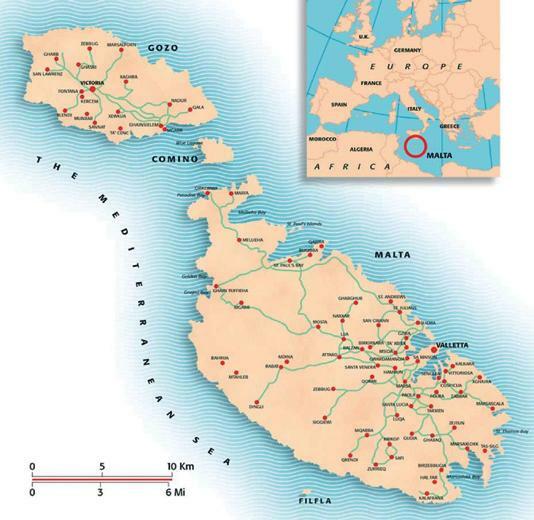 Together with Gozo the mythical island of Calypso with Ulysses and Comino, famous for its Blue Lagoon form this Archipelago in the heart of the Mediterranean famous for diving. 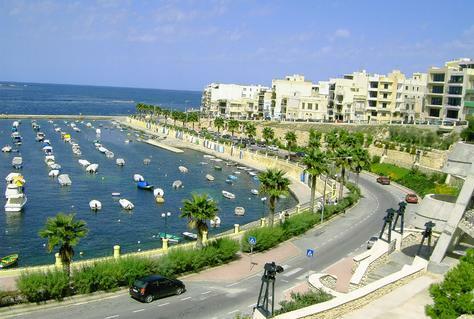 At the centre of the Mediterranean, just south of Sicily, there is Gozo. 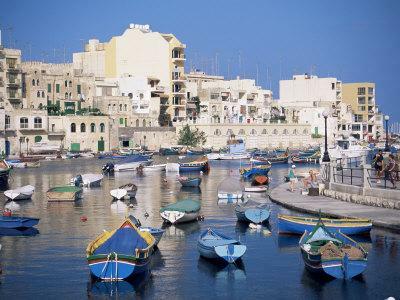 Malta’s little sister, is an unspoilt island with green hills, dramatic cliffs and secluded bays surrounded by water of the deepest blue. 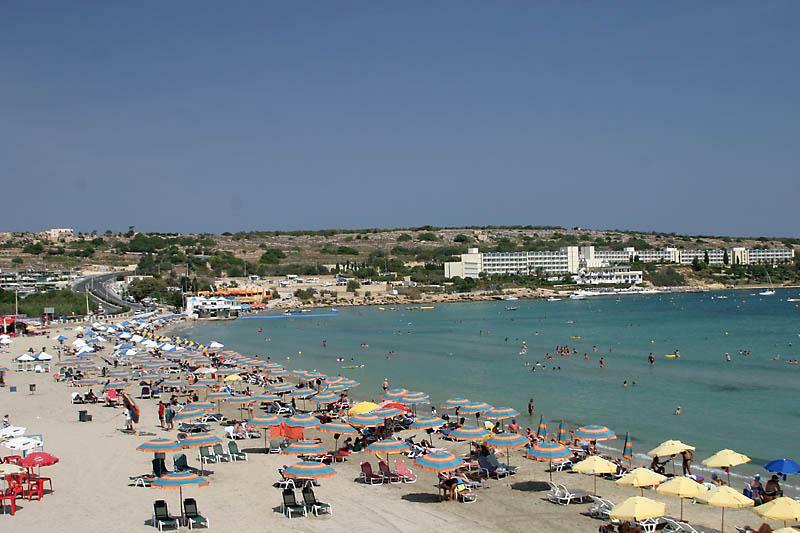 Entertainment: MALTA is famous for its night life, bars & clubs especially in St. Julian’s area. 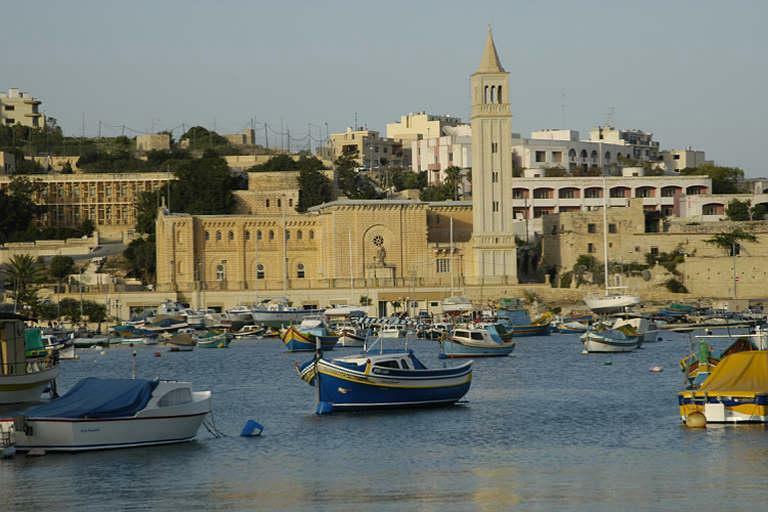 Cuisine: Malta is famous for the fresh fish. There are a lot of restaurants especially fish taverns, Due to it’s location you cannot miss the most tasty Italian pastas. Shopping: In Malta, there are many shops at reasonable prices, especially shops with glass in different colours, ceramics and jewelleries. Activities: its famous for diving, fishing, different kind of parties, beach games, golf, cycling, horse riding, jeep safaris and sailing We can also organise your wedding civil or traditional Maltese way..